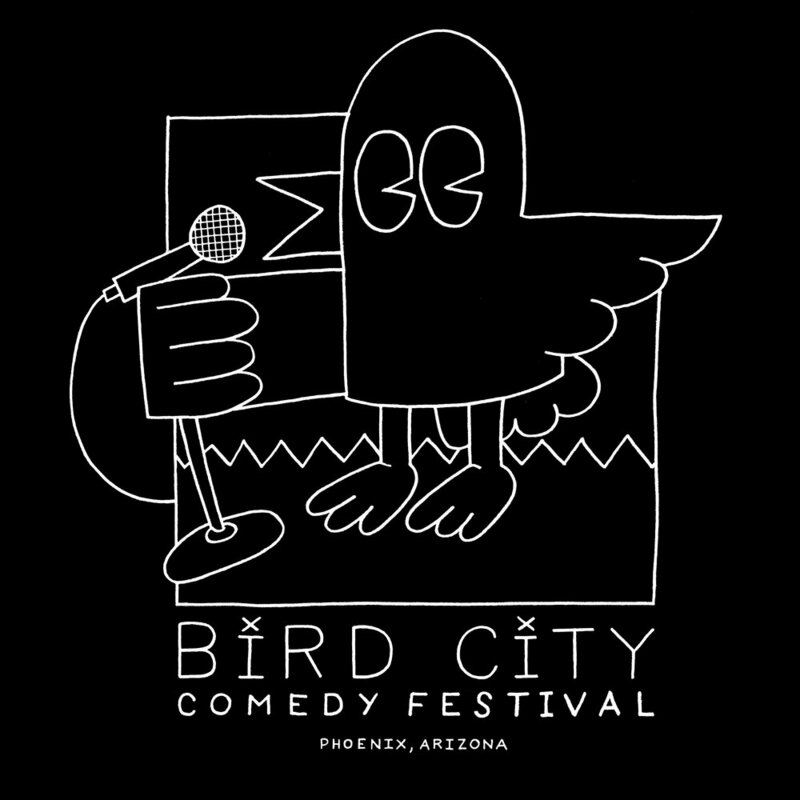 Since its inception in 2016, The Bird City Comedy Festival in Phoenix, Arizona has blossomed into a premiere destination for some of the best voices in comedy, improv storytelling & sketch to stretch their wings in the Valley of the Sun. This year, founder and friend Genevieve Rice has trusted me to brand her event, as per our little friend above us. Be on the look-out this spring for apparel and merchandise, as I will undoubtedly by updating this blog with photos of comedians as ersatz fashion models slaying this graphic tee.